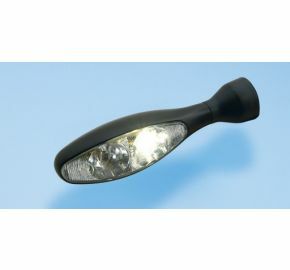 The PL version of Kellermanns micro 1000 LED blinker comes with additional integrated running lights. 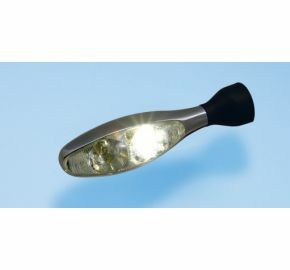 The modern high performance LEDs and our IC based Long Life Protection Guard system mean they provide better visibility in traffic. In addition, they also allow others in traffic to better estimate your speed. 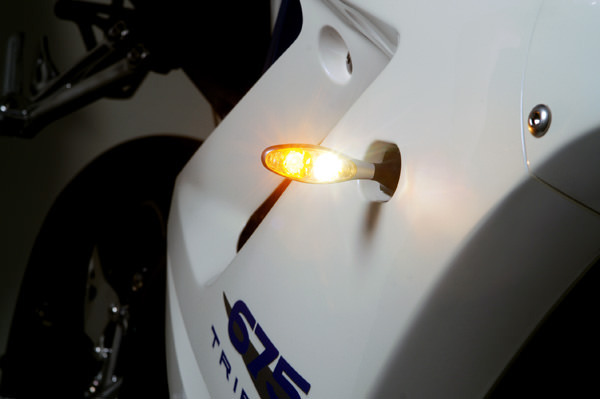 Suitable for all motorcycles, the increased power and crystal clear lenses create the illusion of lamps that are as bright as day light!